Stephen J. Ditko (11/2/1927 – 06/29/2018) was an American comics artist and writer best known as the artist and co-creator, with Stan Lee, of the Marvel Comics superheroes Spider-Man and Doctor Strange. 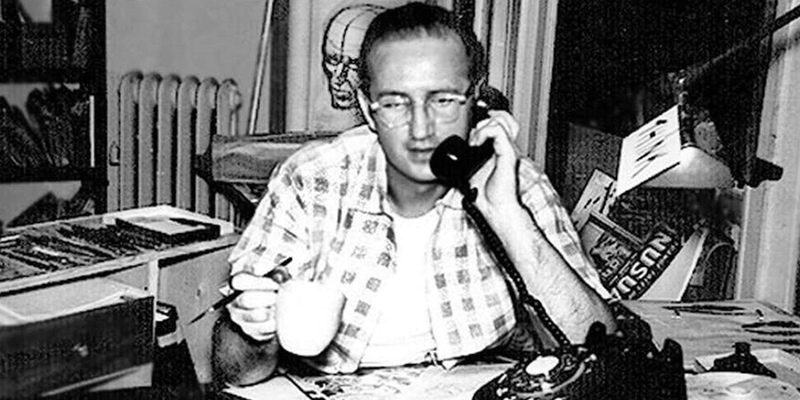 Ditko was inducted into the comics industry's Jack Kirby Hall of Fame in 1990, and the Will Eisner Award Hall of Fame in 1994. Honor his memory by posting a pic or comment.